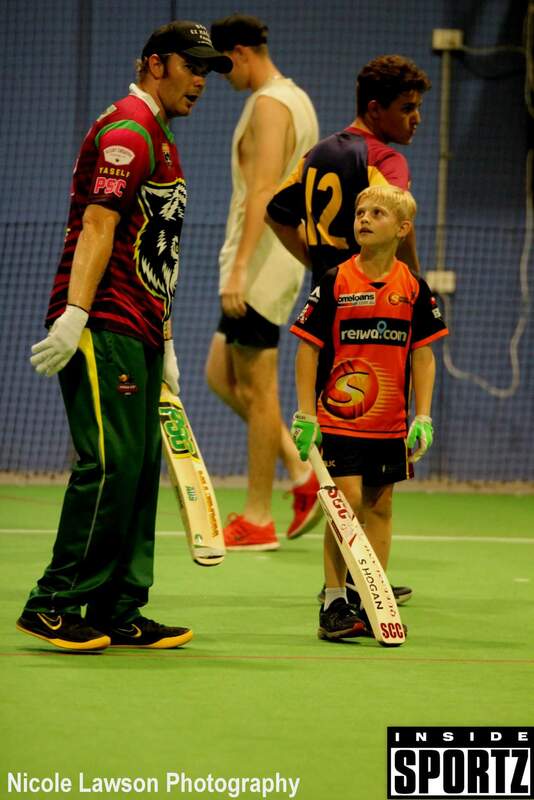 Running out of windows to break playing backyard cricket? 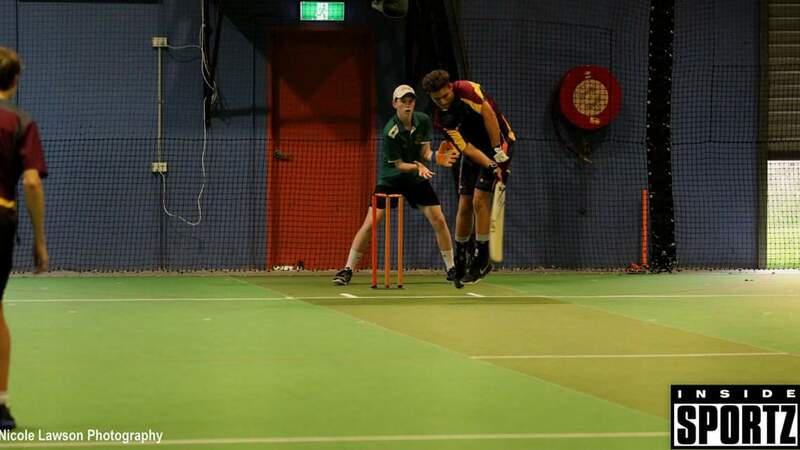 Save yourself some money and come and play on our brand new state of the art Indoor Cricket courts. 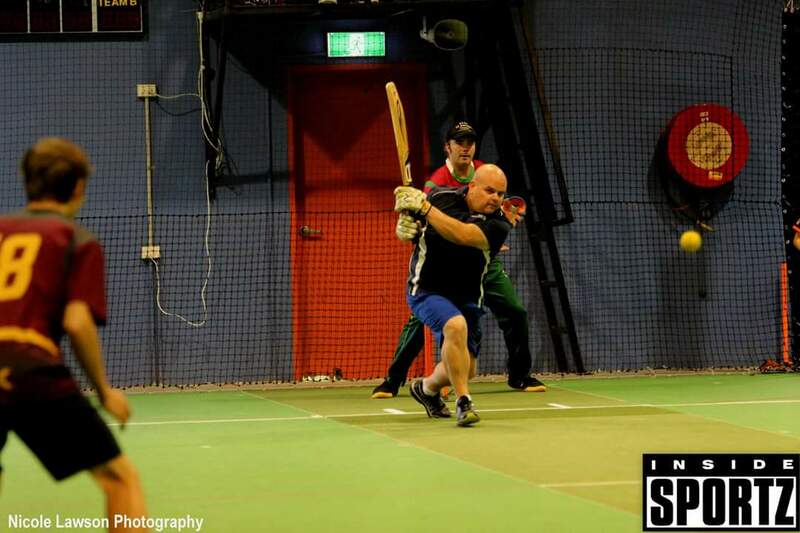 Indoor Cricket’s a game that suits enthusiast or novice alike. We have plenty of grades great staff and friendly umpires. 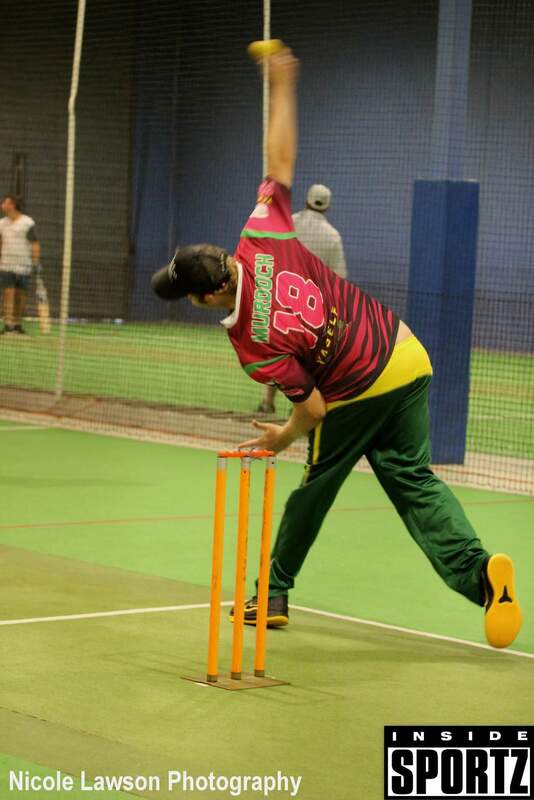 The best thing about cricket indoors is it is never boring everyone bowls, everyone bats and the games finished in an hour and a half. You won’t get sun burnt either and naturally there’s no washouts. If you haven’t played for a while now’s the time to get back into the swing of things. We have men’s comp, juniors comp and ladies competition most nights. So give us a call and we’ll help you organize your team. After your game you can relive those glory moments over a couple of beers in our sportsman’s bar.